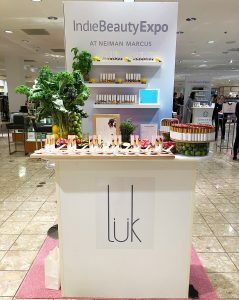 This is the second IBE I’ve been to at Neiman Marcus in Dallas and it was amazing. 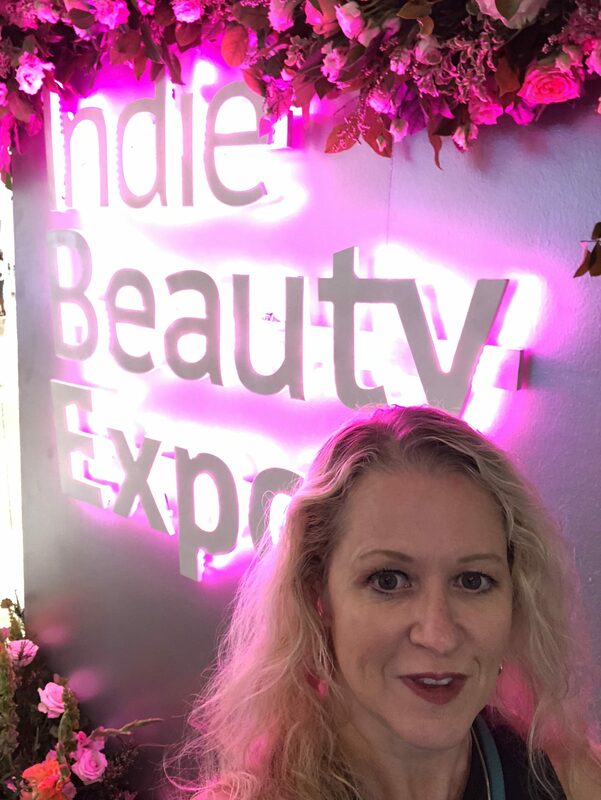 Love talking to the founders and teams of such amazing beauty and wellness companies. 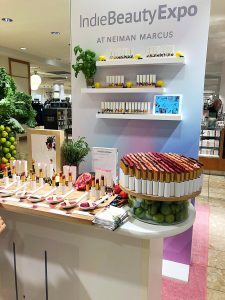 Plus being able to sample products before buying is definitely a bonus. 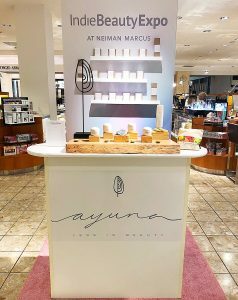 I must admit I really wanted to go to see the new companies, but the driving force behind making my visit happen was AYUNA. They are one of my favorite brands and couldn’t wait to see all of their products and get a chance to discuss them with their team in person (fan girl). 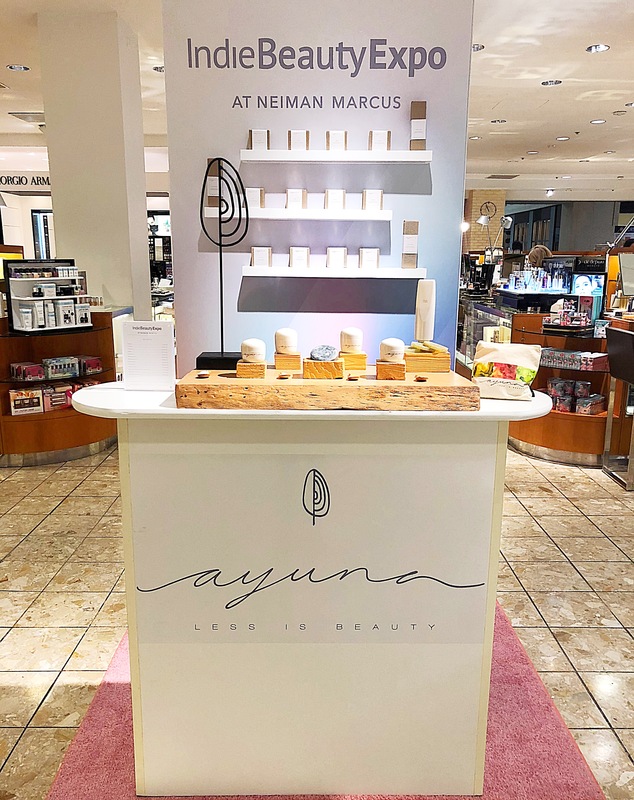 “AYUNA · Less is Beauty reduces skincare to the essential. Through a discrete range of formulas – produced with care, attention and intelligence – we offer the skin “more” with “less”. It was exactly what I hoped it would be and more!!! Not only did I get to sample the Balm, which I haven’t tried yet, I got to look at (buy!!!) 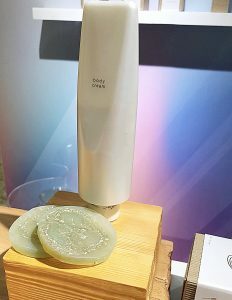 their new body product – spiralite. I’ve used this multitasking gorgeous green beauty bar a few times now. 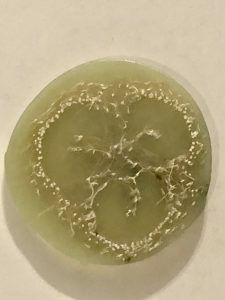 It gently exfoliates and makes skin feel super soft. 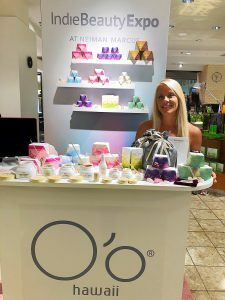 I follow it with their body cream and it is like a spa for my body (I tend to neglect this area too much-always getting products for my face). I’m working on a full blog post on all of their products now that I’ve tried them all (hint: LOVE everything!!!) 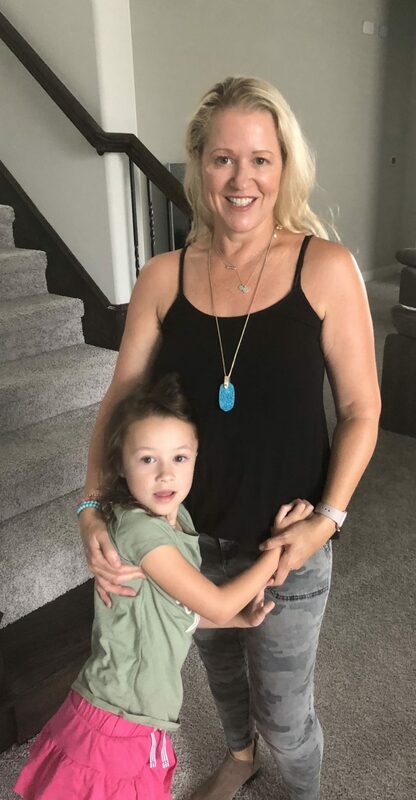 What’s your favorite product? I was on a time crunch, so I didn’t get a chance to visit all the brands. 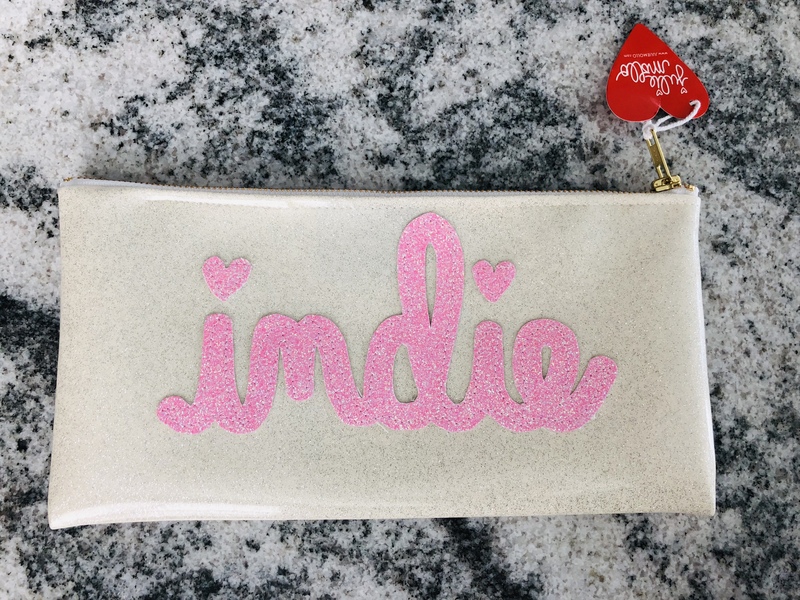 Here are some of the other Indie Beauties I was able to chat with. 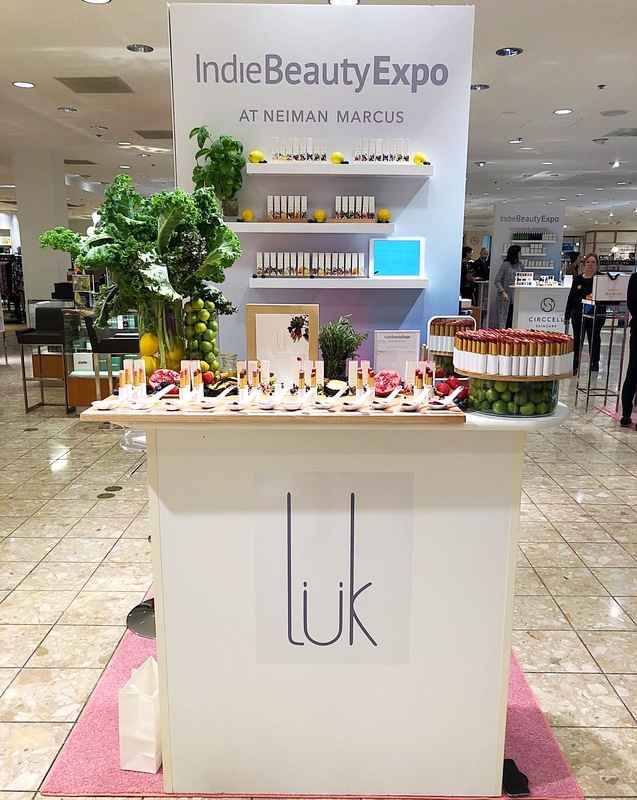 All of these products smelled so good, with pretty colors and textures that did remind me of Hawaii. 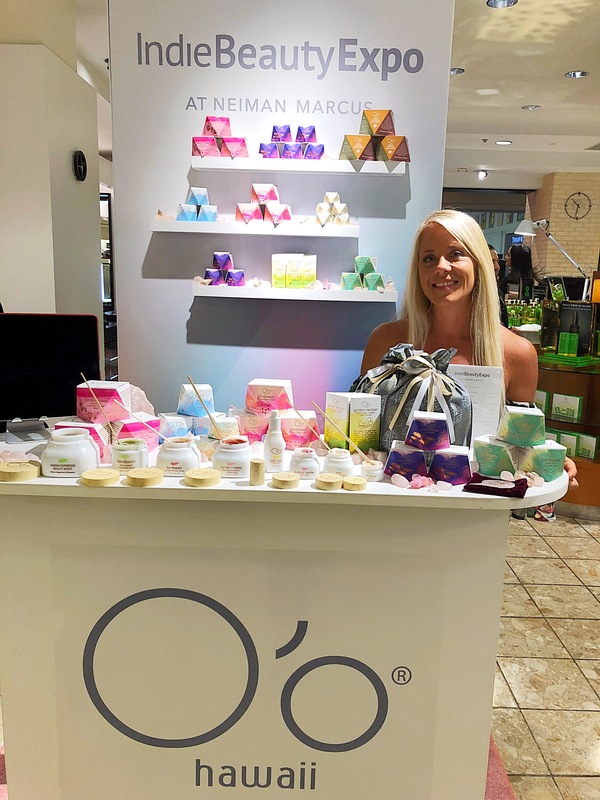 Their philosophy to “Preserve & Protect with a prescription from nature.” Holly Harding, AADP, INH (pictured above), the founder of O’o Hawaii formulated her line based on her belief that beauty starts from within- a diet of nutrient rich, unprocessed food. They use high level superfood ingredients from mother nature. 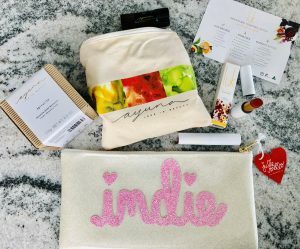 Can’t wait to try more of her products. 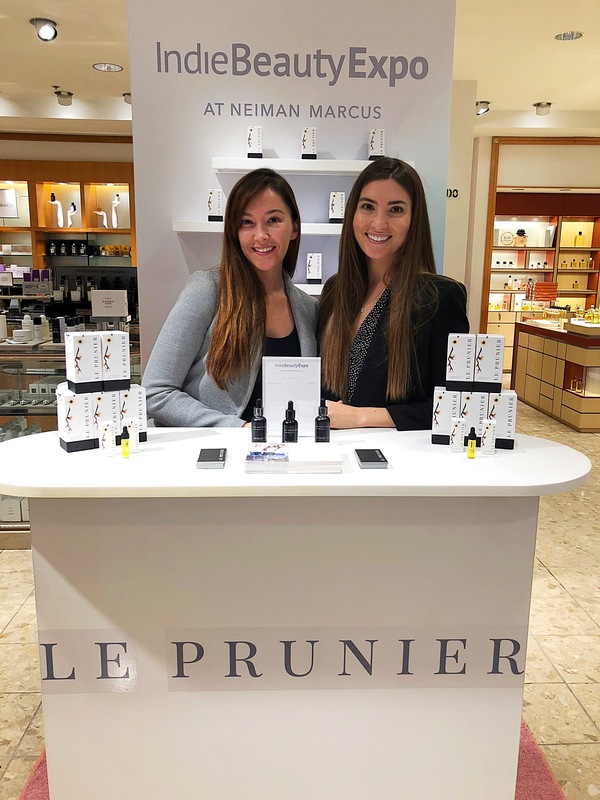 The line was founded by three sisters that use organic ingredients focused on The power of PLUM. I tried their Plum Beauty Oil on my hands. So lovely and made them super soft so I can only imagine how it would feel on my face. A pretty golden oil that absorbed quickly. Hope to get a bottle of their Plum Beauty Oil one day, but I need to finish up what I have before I try something new in my routine. Their 12 shades of Lip Nourish are made from food by in Australia by the founder, Cindy Luken, a food scientist, mom and so much more. 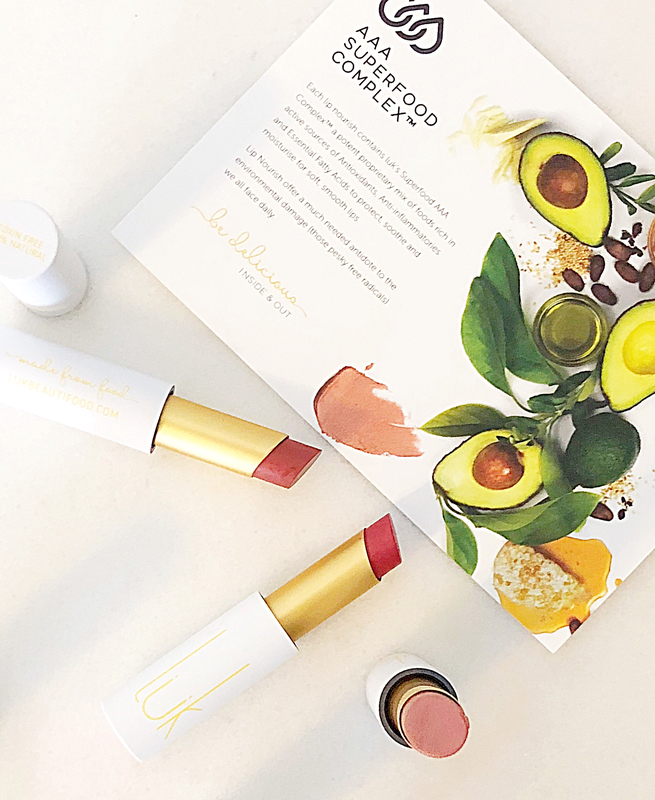 Lip Nourish is made with real food and with safer ingredients. Just look at all the colors. The lipstick is sheer with a tint of color. Makes lips feel super hydrated and feels creamy soft. 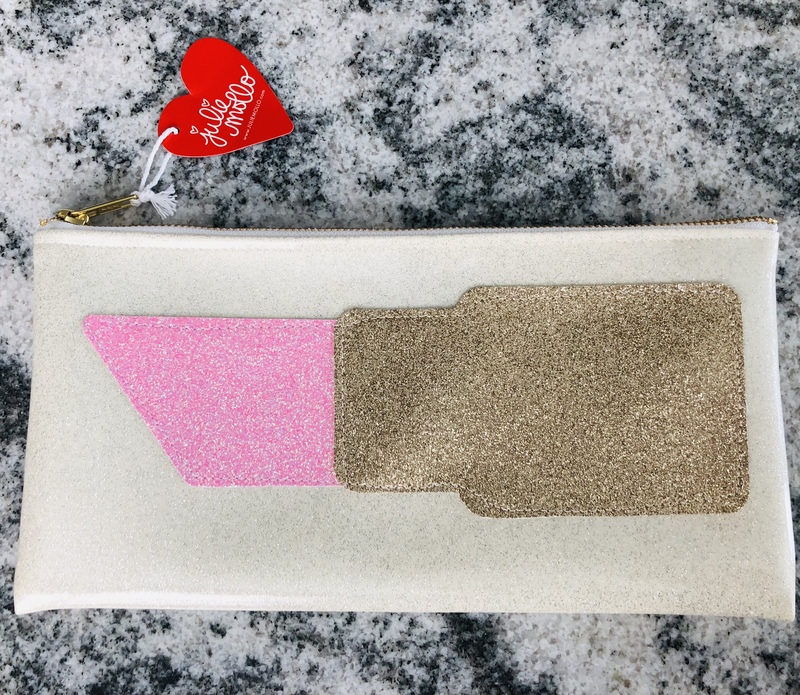 Plus the packaging is so chic and soft too. I picked up 3 different shades, buy 2 get one free baby. 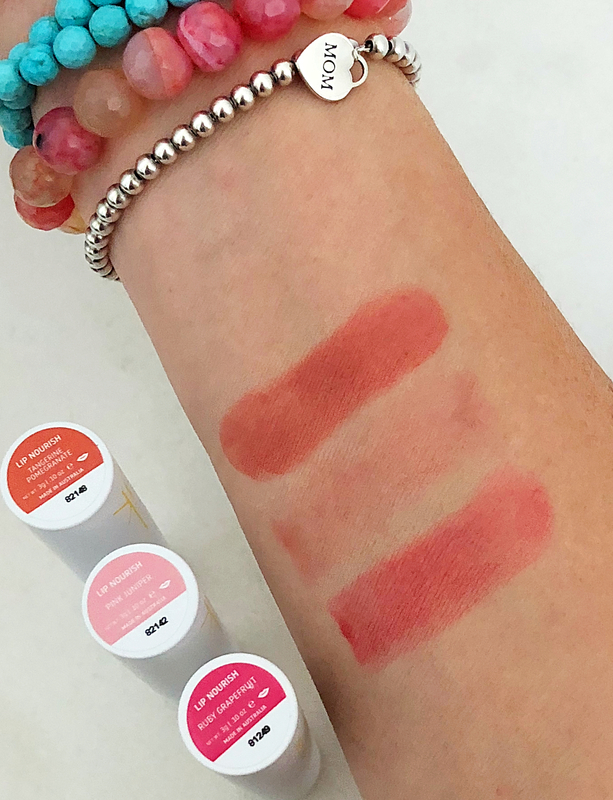 See picture below for swatches of Lip Nourish in Tangerine Pomegranate, Pink Juniper and Ruby Grapefruit. Other side: How cute is this bag? 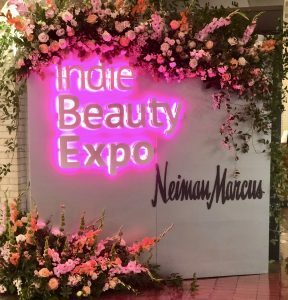 If you can make it to Indie Beauty at Neiman Marcus in person, GO!!! 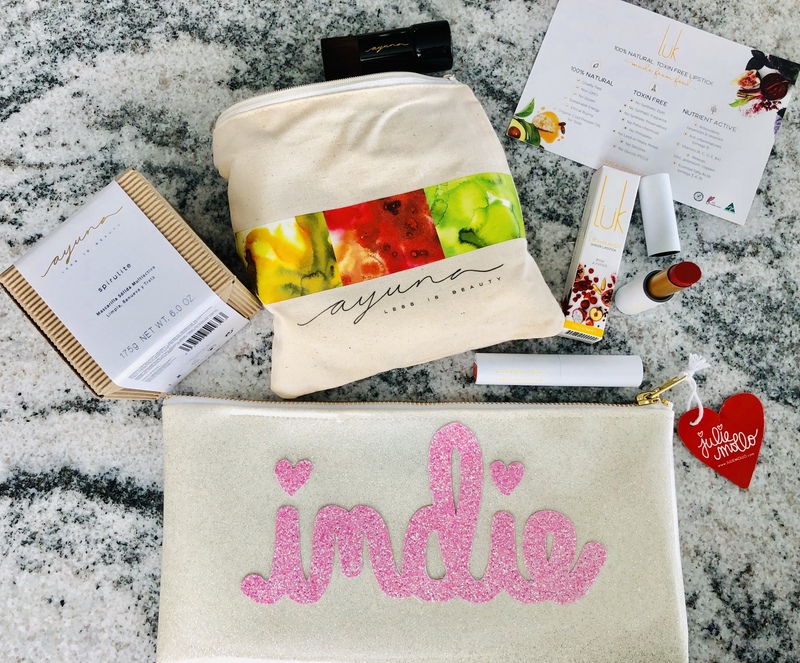 It is such a great way to sample products, meet the founders and/or team behind the brand, plus get special gifts with purchase and discounts. Did you go? What did you pick up?